The dark walls are also trending during 2019. 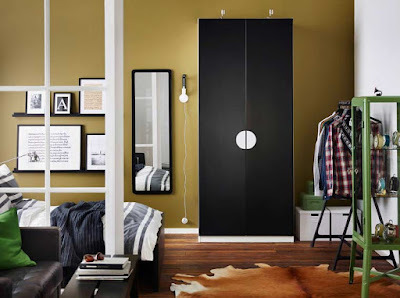 In recent months in many articles, we have talked about dark colors and daring designs. If you feel ready and are willing to dare to experiment with colors at home, you can use dark colors but we must move away from the darkest end of the spectrum. 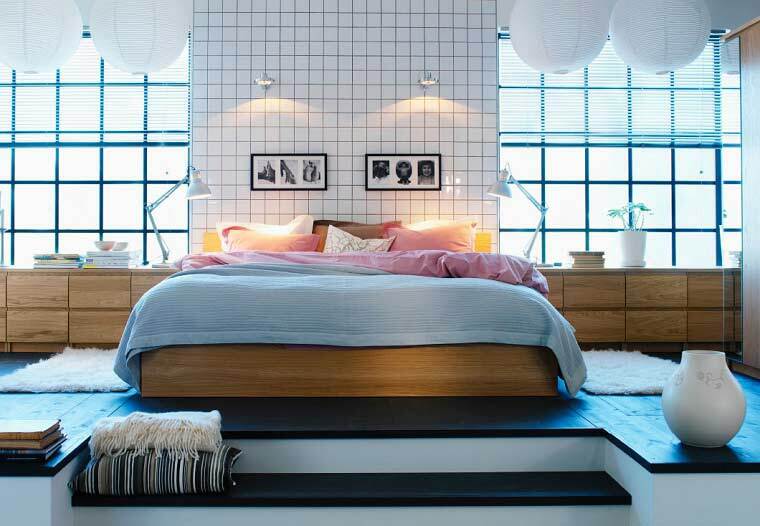 In this article, you can see some IKEA bedroom designs that are a perfect example of how incredibly original a dark wall can be. If you are looking to create a sense of comfort in your home after all, who does not want this?). The dark walls can be useful for this. The rooms suddenly gain a more intimate atmosphere, while the corners acquire the feeling of a corner. Everything is in the contrast. Dark walls can bring out the best in any furniture or decorative detail that you place in front of them. 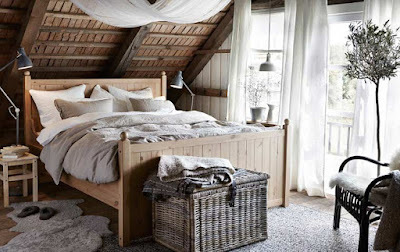 The natural materials and the colors are warmer than ever it is about that cozy feeling, what do we all want? While the works of art really stand out when shown against a dark background. It is not necessary that all its walls are painted a dark color. 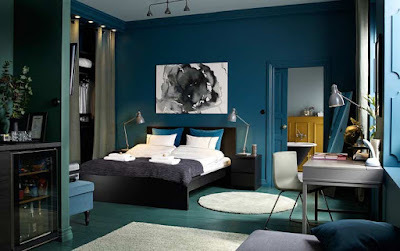 In fact, you can paint two walls of dark color and two of lighter colors. Our advice is to paint the wall of the windows dark. This allows natural sunlight to shine and reflect on the white walls, lighting the room. In Ikea, we can find furniture for all kinds of spaces. 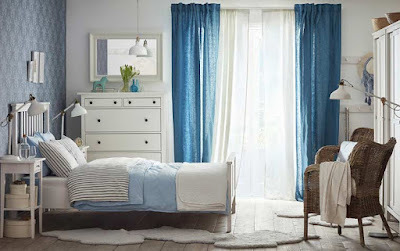 If you have a small bedroom here is some useful advice to help you with the design. Some steps to follow to create a more intelligent and quiet room. 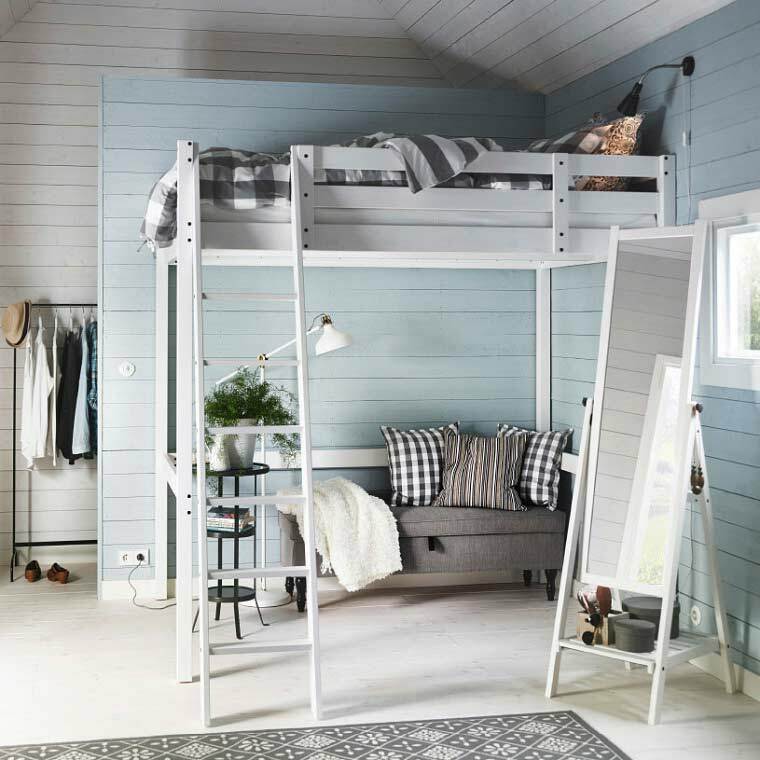 No matter the size of the room the big is not always the best: it is better to have Ikea bedroom furniture that you can actually use. Remember that doors need space in front of them to open properly. 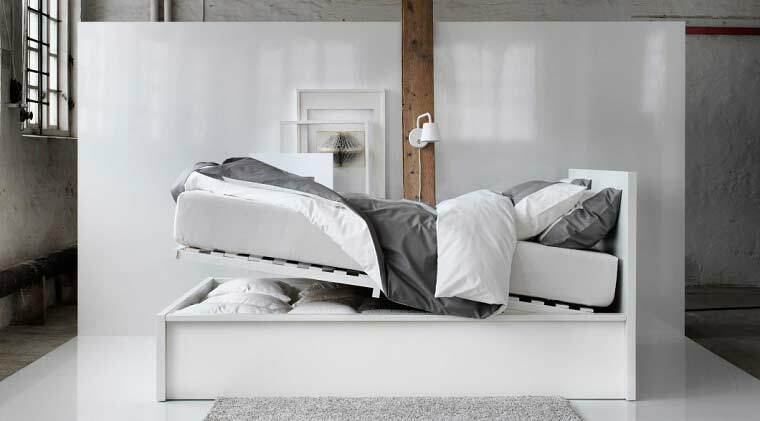 In the next two pictures you have the idea to use the space on the head of the bed so that for the head of the bed, we advise you to go through parts with depth. These floating shelves are perfect for organizing accessories such as watches, jewelry and keys or books. 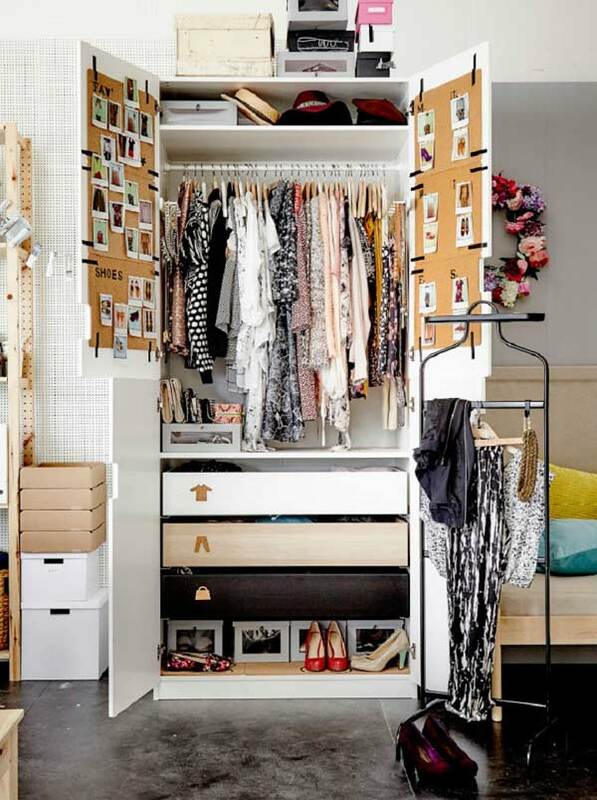 Use your walls for additional storage. 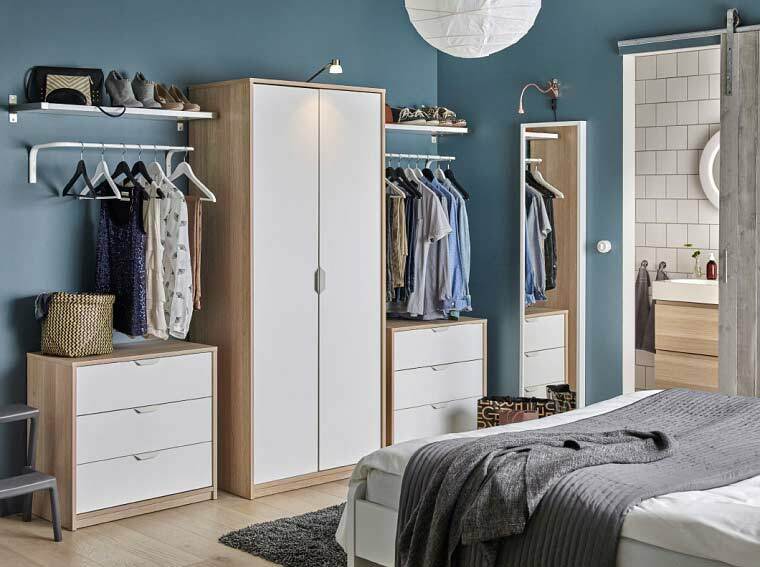 The wall units of different bright colors on the bed makes a statement and provides plenty of open or closed storage space so you can keep everything as messy or as ordered as you wish, and no one will know. Good lighting is essential for comfort. In Ikea, there is a wide variety of work lamps that hardly occupy space in the auxiliary tables and can be adjusted to offer a perfect light to read in bed. Avoid too many colors in a small space, instead, choose a cohesive scheme like monochrome graphics and patterns. To soften the appearance, place the bedding and add a pile of pillows to make it even more attractive. Even a small Ikea bedroom furniture can be a soothing place. 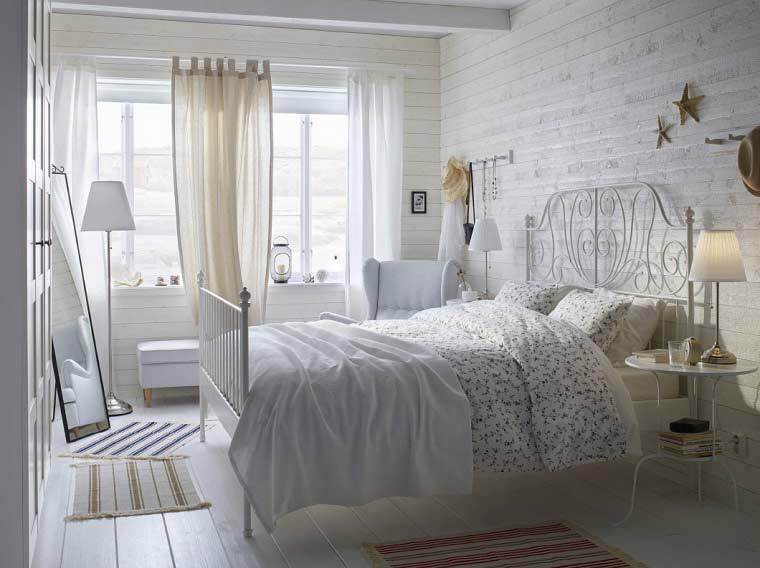 By adding natural and practical elements to your walls and window, you can turn your bedroom into an orderly and quiet space where you can recharge your batteries. 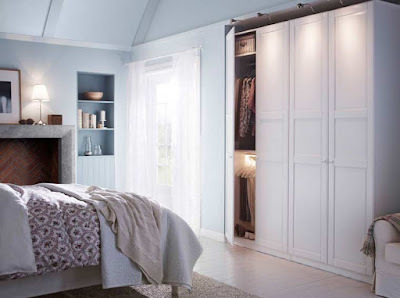 Try these three ideas in your bedroom. Add plants in hanging pots to create a hanging garden. If space is limited and does not have a sill, hang plants in pots of hooks fixed to the walls, ceiling or rail of the curtain. You can buy support for the macrame plants for a space with the shabby chic design. 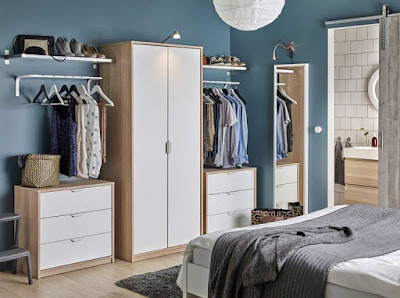 Create a useful place to hang clothes that are used daily or clothes that you have prepared for the next day is another good idea. You can attach a rail to your shelf for example or at your door. This is a simple open storage solution, as well as a good way to refresh clothes that do not yet need washing. 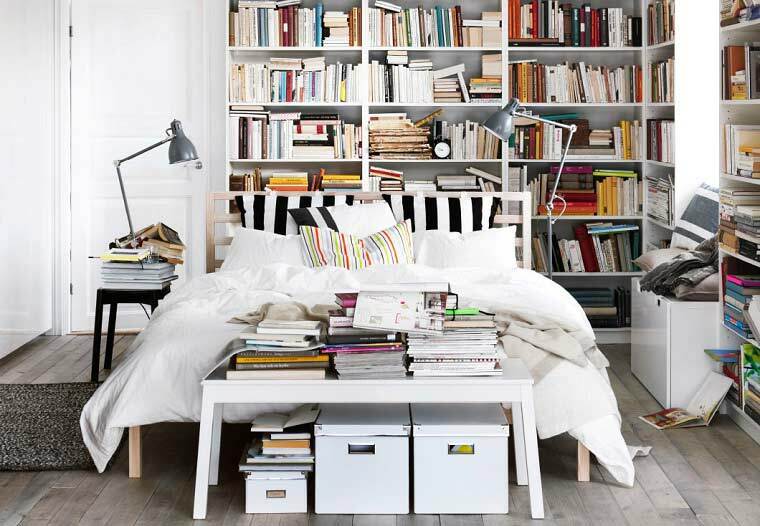 Use open shelves in which to put the small, meaningful things that can make an IKEA bedroom more relaxing without taking up a lot of space. You can place aromatic candles some small plant some detail that brings you good memories and always smile when you see it. 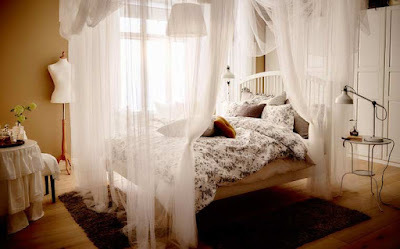 We present you today a way to make an elegant canopy for the bedroom. 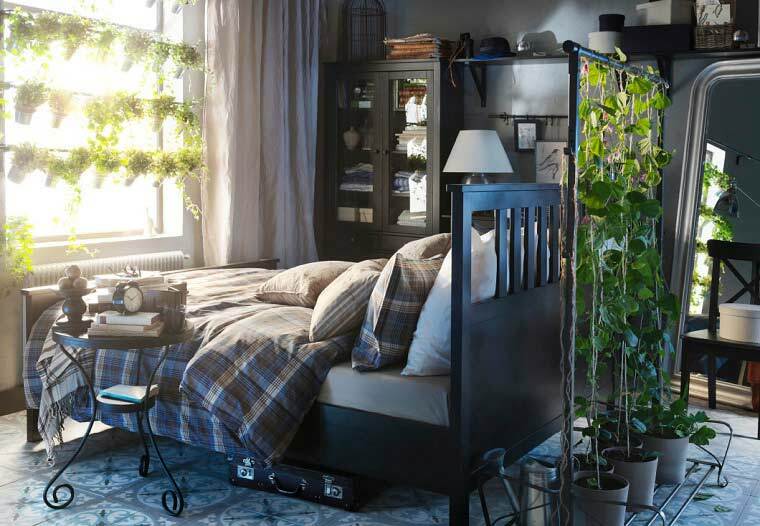 If you want a space that is fluid, romantic and a bit exaggerated, but also classically elegant in the next photo taken from the Ikea catalog this year you can see a bedroom with four-poster bed. 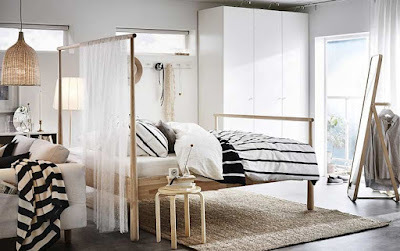 This is the simplest version for which you will need two sticks that are as wide as your bed and hang them from the ceiling at the head and foot of the bed. Then spread a long fabric that makes it feel fluid and elegant. Of course, dressing can be fun but not always. Until you fall asleep and the morning turns into a disaster of alarms that you have not heard, socks that you can not find any options of shirts and dresses among which you do not know what to choose. We invite you to make something much easier, faster and fun. Put some pictures of your favorite sets and place them on a cork board or on the doors of your closet. You can use the interior of the cupboard doors makes more sense. 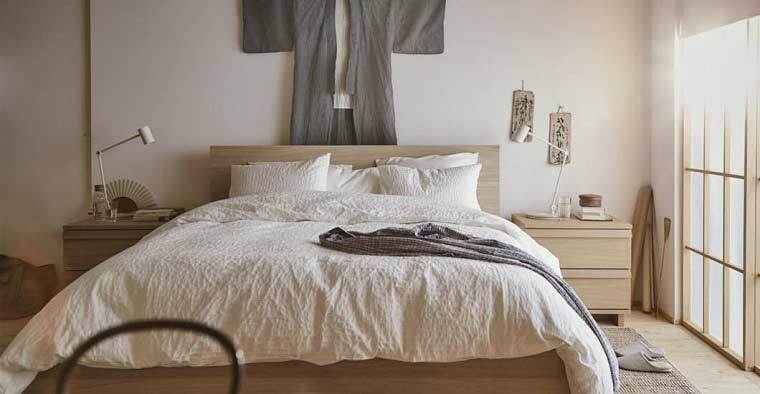 If you love serene and zen inspiration, opt for light wood cabinets and beds occupy a place of honor in the center of the room. All you need to add is some green plant. The Ikea bedroom furniture is not always a separate room. 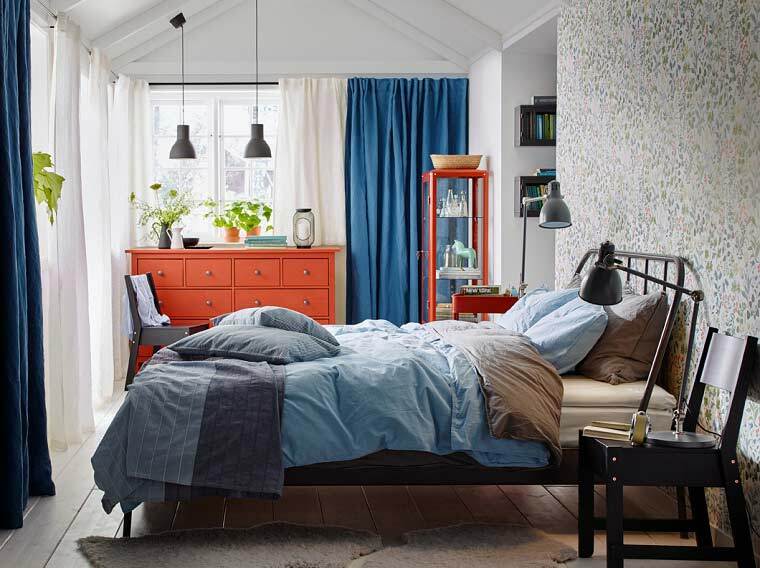 With the Ikea bedroom furniture, you can create a beautiful bedroom in an open space. One way is to use storage that extends to the ceiling with plenty of space for all your things. I always wanted a dressing room? We thought that this solution was quite intelligent. 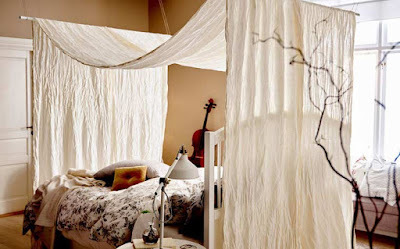 All you really need is a curtain behind the bed and there you have an easy way to divide the room. In a world of tablets and smartphones, we invite you to go back to the book rooms. What do you say when you wake up surrounded by a soothing space? A bedroom full of plants and books is a good idea. Update your textiles, not just your furniture. The new bedding can change the image of the IKEA bedroom or a new fabric cover to match the color of the walls. 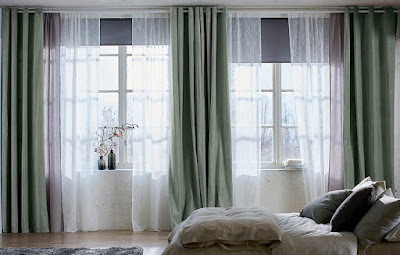 You can also change the old white curtains. Flowers in uneven vases, a lamp and a mirror in the Ikea bedroom furniture can also help you give a new life to your space. If you like to display fresh flowers in vases Ikea presents a great opportunity to do it and create an informal and summery feeling in the bedroom. 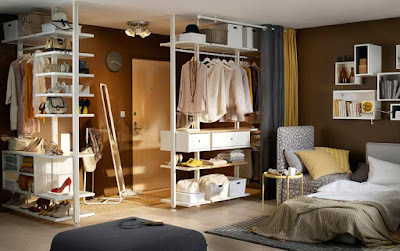 Concentrate on your mood to create a good design and an excellent space to relieve stress. You can use your bedroom for many more things than just sleeping. 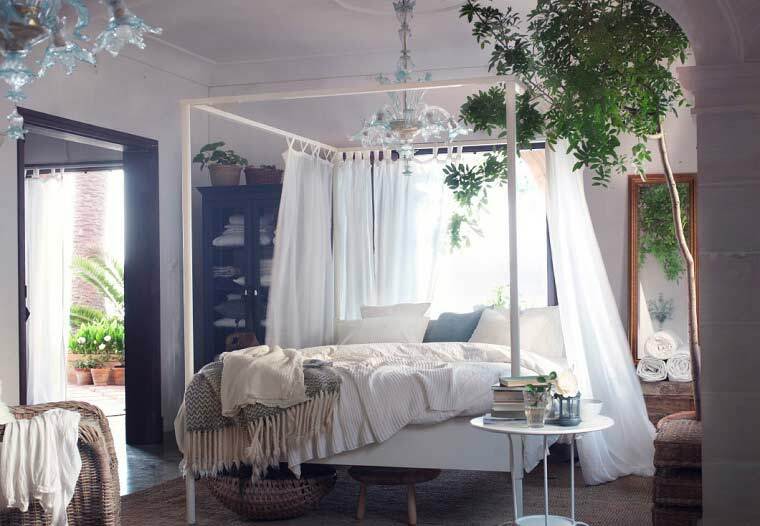 Choose a space in your bedroom to turn it into a meditation area. 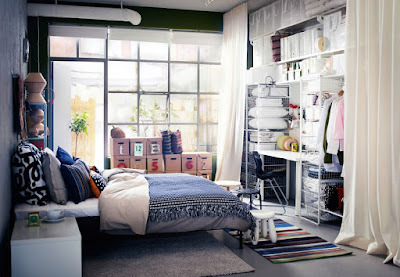 The rooms are ideal because you do not need much space, only somewhere you can hide from the distractions. Turn your bedroom into a gym at home. 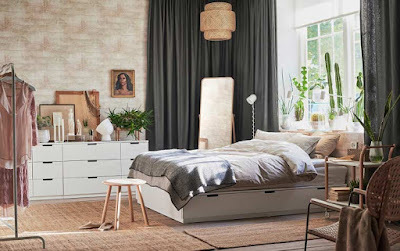 If you do not have time to travel to someplace to exercise, you can create a mini gym in the bedroom will be more likely to maintain the habit of exercising if you constantly pass by this place. Provide a space to exercise at home with furniture that can move, fold or store easily. And keep your kit accessible in a box in the closet or under the bed. You can make your bed look attractive with the help of textiles, pillows. Covering everything with a canopy will create a feeling of isolation, comfort, and luxury. As you know, you do not need a new bed to give your room a new injection of style and beauty. 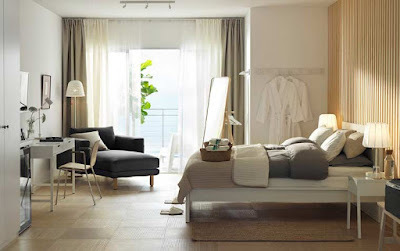 Stay with the bed and change textiles, lighting and small furniture such as bedside tables. 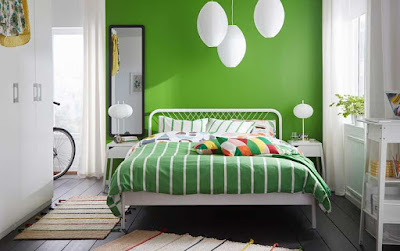 You can keep things simple, modern and fresh with a white base accented with bright colors. Traditionally, when people think about their homes, think about them almost mathematically. A sofa + a TV = a living room. One bed + one set of drawers = one bedroom. 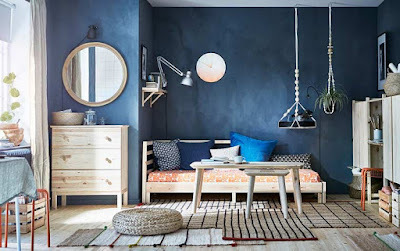 But in a world that experiences constant urbanization, where more people live in smaller spaces, what makes a room a living room and another room a bedroom everything is becoming much more fluid The furniture will have to evolve to maintain the rhythm. 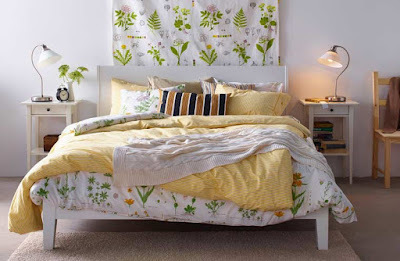 We really believe that the design of your bedroom is intricately linked to the decoration. 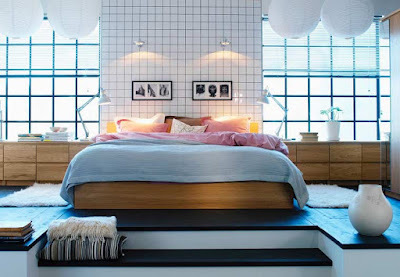 Considering how much time we spend in our room each night (science says it should last at least eight hours), it's worth paying attention to the design of this space, do not you agree?